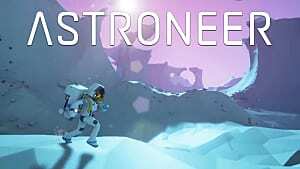 Astroneer has been tearing up PC and Xbox One's indie markets for a few weeks now and for good reason. Exploring, terraforming and building a base is simple and fun, and the game is only going to see more improvements as it pushes through its pre-alpha state. 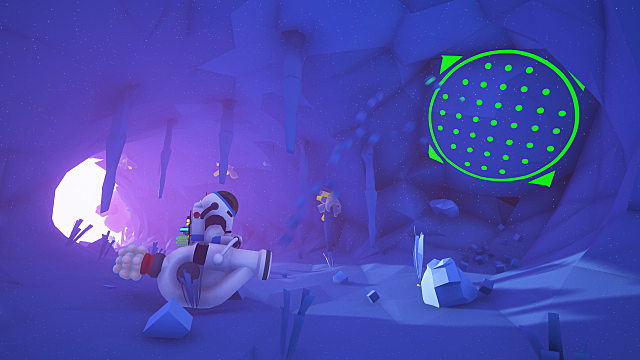 One question that comes up more than others, though, is how to play Astroneer's multiplayer. Luckily, getting a multiplayer game up and running for both Xbox One/Windows 10 and Steam players is fairly easy. Maybe a little bit too easy for Steam, as you'll read below. But before we move forward there are a few things to note about both the Steam and Microsoft-exclusive platform releases. 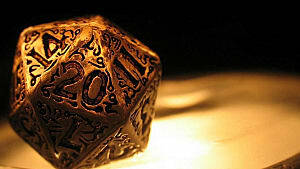 There is no cross-platform play at the time of writing. 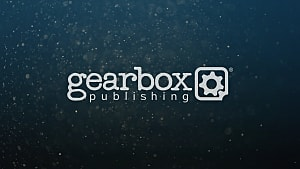 Not between Xbox One and Windows 10, and not between the Steam version and Microsoft's platforms. All players must be on exactly the same platform to play together. You can only have four people in a multiplayer game. Hosting a game on PC, whether via Windows 10 itself or Steam, is very intensive. 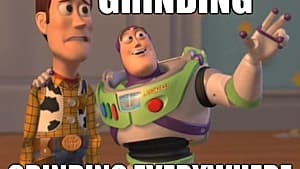 When playing on PC you want the person with the best computer out of the group to host as the host's PC will be the one handling the processing. A multiplayer world's base belongs to the host. Furthermore, save data is saved on the host's device. These details are important, but you want to know how to do the whole multiplayer thing, so here we go. 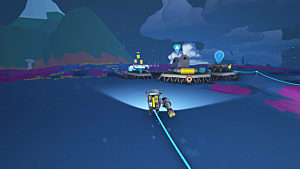 Astroneer is Xbox Play Anywhere enabled, even in its current pre-Alpha state. 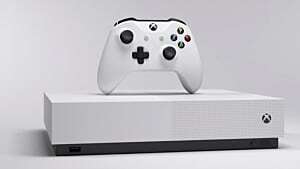 You can play the game on both your Xbox One and on Windows 10 with the same purchase, and creating a multiplayer game is pretty much the same for both -- and is easy as pie to get going. To make a multiplayer game on these platforms, simply invite your friend(s) to your Xbox Live party while you're in the game's main menu to have them join up. As a reminder, all players do need to have Xbox Live Gold to use parties. On Windows 10 you can find the party feature in the Xbox app pretty easily. It's also a good idea for anyone you're inviting to launch the game before joining to mitigate launching crashes. 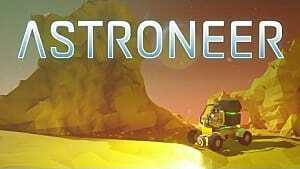 Important note: Anyone wanting to play Astroneer multiplayer on the Xbox One itself needs to go into their network settings and change their NAT type to "open" from "strict." 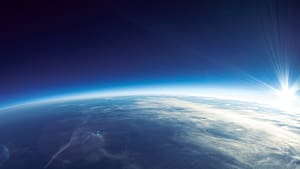 Joining or inviting to a multiplayer Astroneer game on Steam is a little different from doing so on Microsoft platforms, but it's still a very simple process -- a huge relief considering the amount of hoops you have to jump through to play some Steam indie games in multiplayer. All you have to do to invite someone to the game on Steam is press Shift + Tab to open up the overlay, open your friends list, right click on who you want to play and click "Invite to game." To join someone playing, just right click on their screen name in your friends list and click "Join game." It really is that easy. 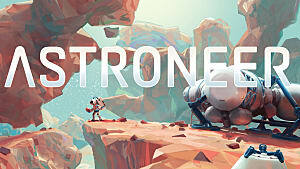 However, it's a relief whenever you run into an indie game that's easy to hop in and out of -- especially in multiplayer -- and Astroneer's got that (and much more) in spades. Despite being in a pre-alpha state, it's sweeping sandbox gamers by storm and it's only going to get better.